This week, Dev4Press plugins licenses giveaway will be for GD WebFonts Toolbox Pro plugin. 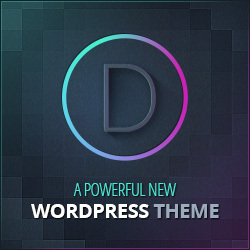 This time, we will select 3 winners for this powerful plugin for adding web fonts to your WordPress website. GD WebFonts Toolbox, Personal License – for 3 (three) winners. Giveaway ends on Wednesday, June 15, 2016, at 10:00 (CET time zone). 3 winners will be picked at random on Wednesday, June 15, 2016.